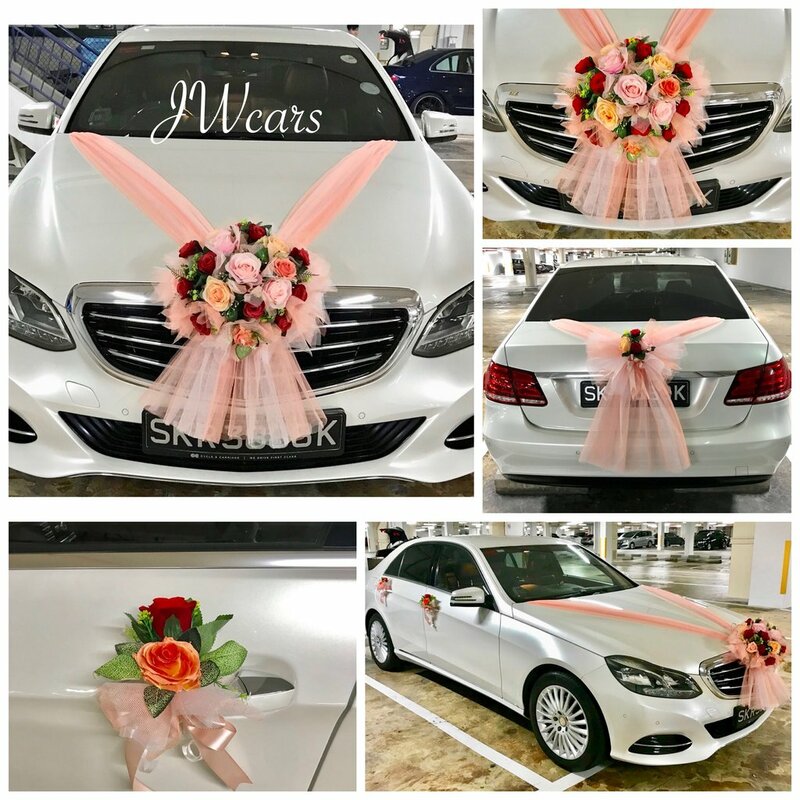 As JWCARS' in-house florist partner, JWFLORIST will render their exquisite touch to transform the wedding cars into a work of art. We also cater for customization of the bridal decor & bridal hand bouquet to suit customers' exquisite tastes. We love to hear about your wedding plans and how we can be a part of your big day. We will do our best to exceed your expectations.